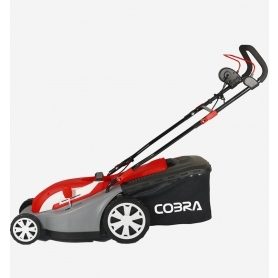 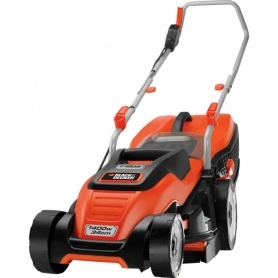 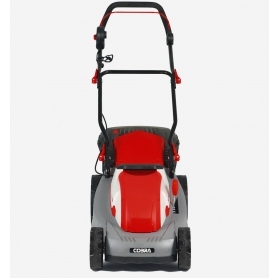 The Cobra GTRM34 electric lawnmower is lightweight and features a powerful 1300w motor. 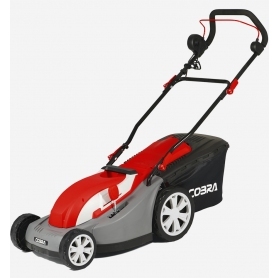 The easy to use central height adjuster and integrated rear roller give your lawn the perfect striped finish. 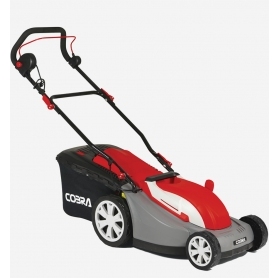 › Cutting Width: 34cm / 13"